Joshua Rosenthal, PhD, Chief Scientific Officer of RowdMap, Inc. joins representatives from HHS, CMS, Providence Health and Services, Oschner Health Network and Tenet Healthcare on the Health Datapalooza 2017 Steering Committee, a public-private event dedicated to using open health data to improve healthcare. 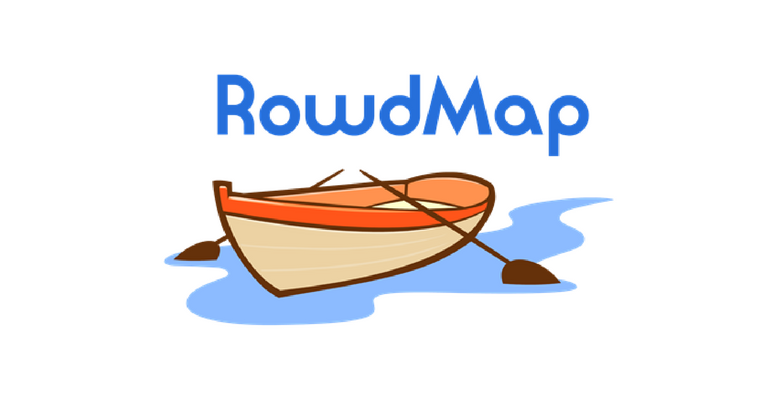 Joshua Rosenthal, PhD, of RowdMap, Inc. joins the 2017 Health Datapalooza Steering Committee. Conceived as part of a public-private movement to liberate and use health data, the Datapalooza engages patient and consumer voices and brings national and international leaders from the C-levels of business and government together for discussions that improve health and health care and drive market value. AcademyHealth, a leading academic research institution that increases the understanding of methods and data used in the field, enhances the professional skills of researchers and research users, and expands awareness, is the organization that brings Health Datapalooza to the public every year. Joshua Rosenthal, PhD, joins the AcademyHealth Health Datapalooza steering committee, which includes Niall Brennan, Chief Data Officer, Centers for Medicare & Medicaid Services (CMS); Amy Compton-Phillips, Chief Clinical Officer of Providence Health & Services; Greg Downing, Executive Director for Innovation, Department of Health and Human Services (HHS); Margo Edmunds, Vice President of Evidence Generation and Knowledge Translation at AcademyHealth; Liz Johnson, Chief Information Officer of Tenet Healthcare and David Carmouche, President of Ochsner Health Network, and others. The steering committee has organized several tracks including one dedicated to Payer and Provider Value-Based Care at the upcoming 2017 Datapalooza event. “Part of this year’s event is getting the message out that public data is being used by health plans, hospitals and physician groups all across the country to successfully move from fee for service payment models to value-based care,” said Joshua Rosenthal, PhD, Chief Scientific Officer, RowdMap, Inc.
One of the focuses will be how payers and providers can use data to create high-value care for patients. Identifying, quantifying, and reducing low-value care is a key to succeeding in new payment models. According to the Institute of Medicine (IOM), low-value care accounts for 30 cents of every dollar spent healthcare, accounting for over $850BB in 2014. Health Datapalooza has been instrumental at highlighting examples of health plans, hospitals and physician groups using newly released, publicly available data to improve quality in care. CMS has now released the largest data set in the history of the United States, covering virtually every provider, with years of longitude. More recently, CMS has released drug prescription and cost data. Health Datapalooza will highlight this sort of data being used by the delivery system to reduce costs, improve outcomes and patient experiences, and reduce the 30 cents of every dollar that goes to low-value care.